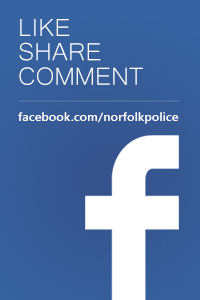 Police are appealing for information following a burglary in King’s Lynn at the weekend. 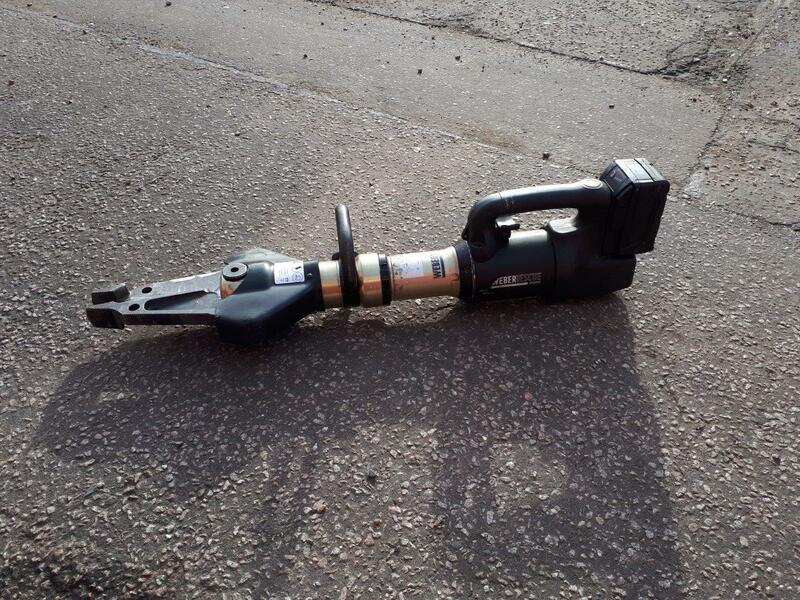 It happened sometime between midnight and 6am on Sunday 10 February 2019 when suspect(s) have gained access to South Lynn Fire Station in Horsleys Fields. 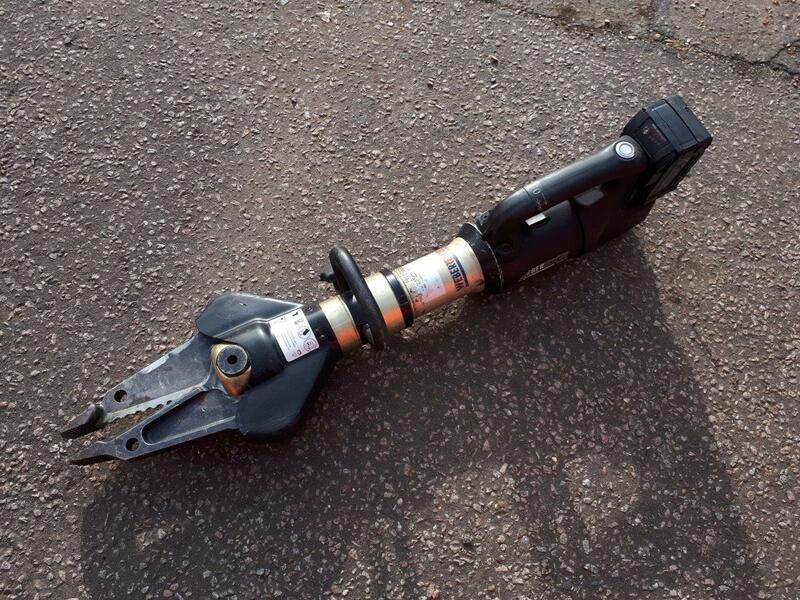 A ‘Weber E-Force combination tool’ and charger unit, which are only available to the emergency services for cutting and spreading metal, have been stolen. Officers are keen to speak to anyone who may have seen any suspicious activity in the area around the times states or has been offered the tool for sale. Witnesses should contact PC Andy Goodway at Downham Market Police Station on 101 quoting crime reference 36/9679/19.